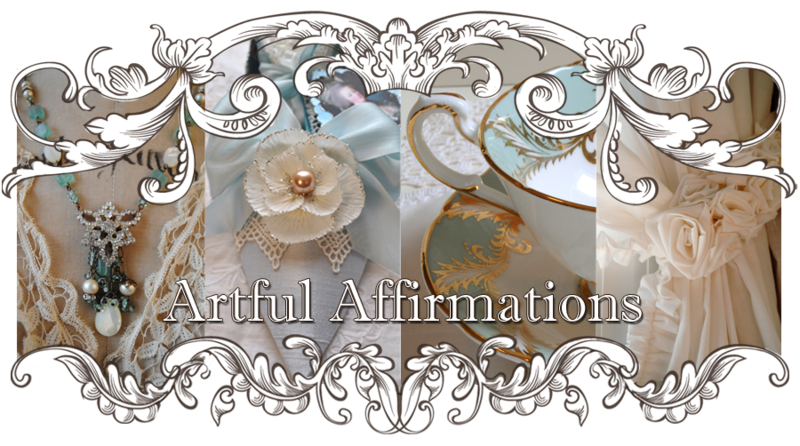 Artful Affirmations: Tea Cup Tuesday-Giveaway! Welcome to the first Tea Cup Tuesday of July! 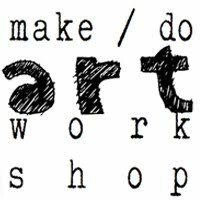 We are all so busy in the summer that I thought July would be a great month to do this. And I love a giveaway! I just found this tea cup last week. It was the prettiest cup I had seen that day. Perfect to share with one lucky person! Such a lovely shaped cup with roses inside as well. 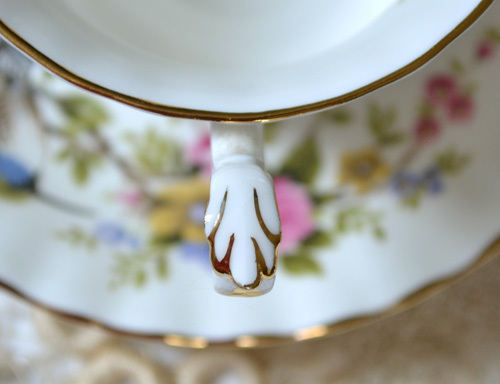 A very pretty detail on the top of the elegant handle. as well as around the modest footing. A sweetly fluted plate edge adds a little elegnace too. This delightful cup was manufactured by Royal Albert. 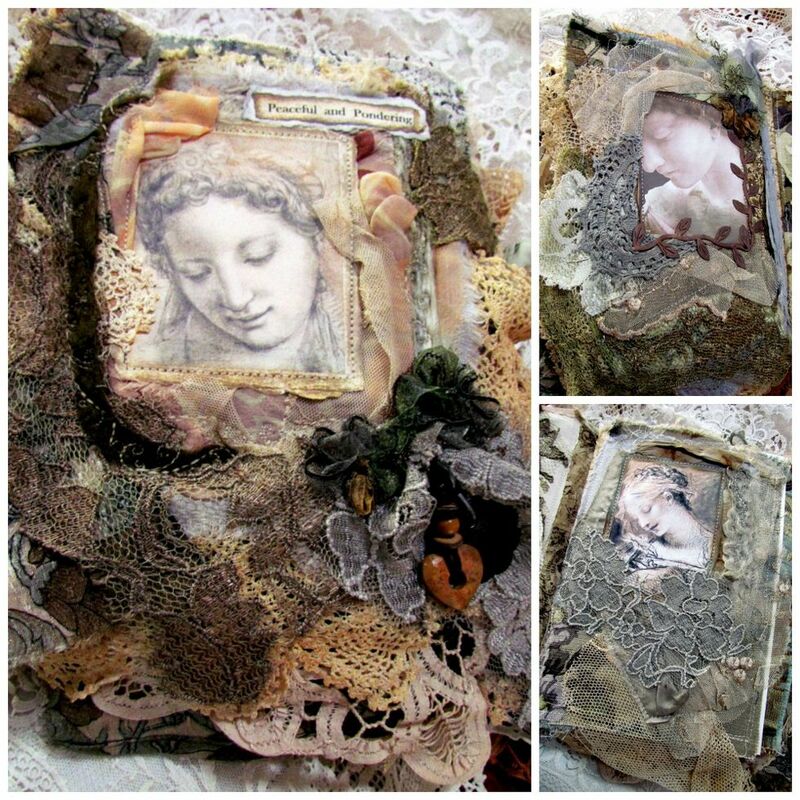 As the bottom says...it is part of the Woodland Series, called "Humming Bird"! This cup is about 30 years old. 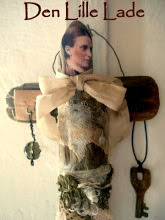 There are other gifts in my Joyful July Giveaway as well. which gift you would love to win. It took me a while to catch up with you all last week as I was away for a few days. I truly enjoyed all your posts! 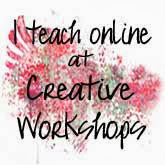 If you would like to join in, just go and create a post with your tea cup in it and then come back here and link up below with Linky Tools. I hope you have a fabulous, safe and blessed 4th of July, Terri. Wow...LOVE the bird cup! It is rare to see a cup with something other than flowers on it. Charming. the way you show your precious tea cups is always very delightful. To see the cup in different sharp photos makes it easy to admire its full beauty. So lovely to see all the fine lines and details. What a generous giveaway and beautiful tea cup. Humming birds are so cute. 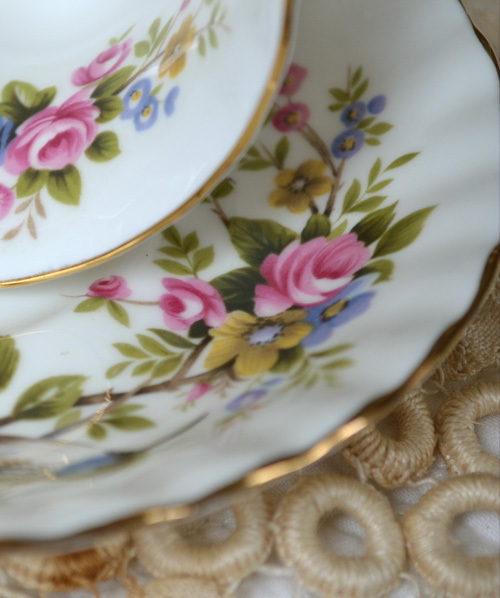 Thank you for showing this stunning tea cup and for hosting this sweet event. 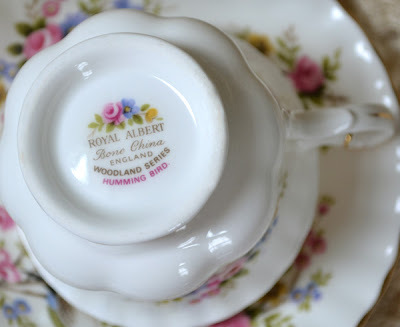 What a gorgeous teacup- and generous giveaway - how can you bear to part with it!! Love the hummingbird image- I like finding teacups with wildlife - we have 3 h'bird feeders hanging on my porch - I look forward to the h'birds return each year, and am sad when they leave in the fall!!! Drop by for tea if you get a chance today! Happy 4th Terri! Hope you are doing well. 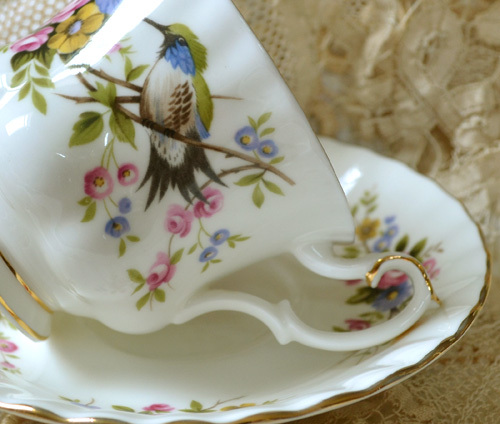 the tea cup is so sweet with the hummingbird on it. This tea cup is just so beautiful! I love the humming bird and it's so wonderful that you want to give it away. I think I would have a hard time parting with it. I just love tea time with you. This is such a great giveaway! I didn't realize at first it was from the Woodland Series. This would make a perfect mate for my other two teacups. Happy 4th of July! Terri, your teacup is a real treasure and I would so love to win it! 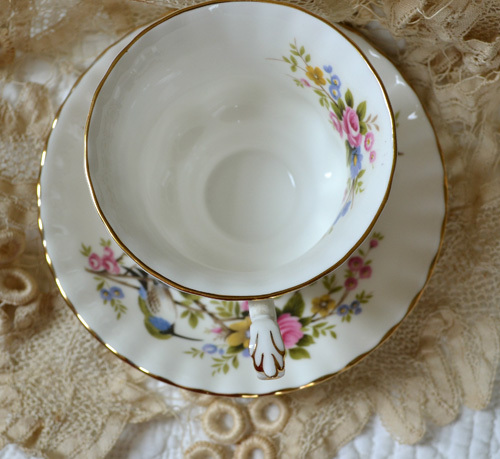 A sweet little birdie, roses, and Royal Albert make for a perfect teacup! Thank you for sharing this sweet cup and Happy 4th of July. By the way, I have three little grandsons here on the Island and two out in Vancouver, one of which is my only granddaughter who I have not met yet. She is 18 months old already and it breaks my heart not to be able to hold her at this point in her sweet young life. It's not easy being a grandmother so far from your loved ones! 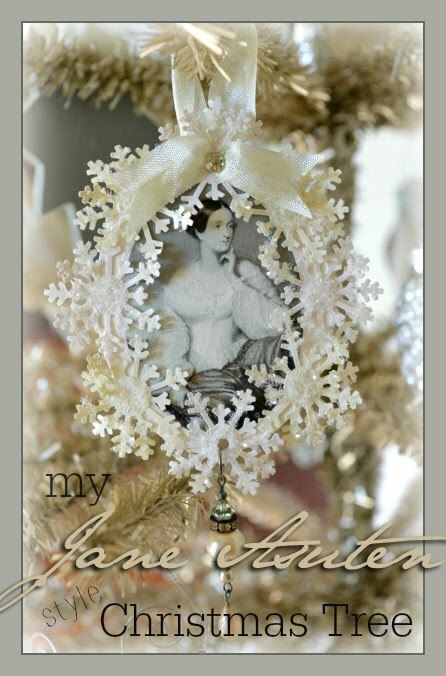 We are hoping to go out at Christmastime to finally meet her. Such a beautiful teacup, I've never seen one like that. I'm sure it will be hard for you to give it away!! Thank you for hosting this party. Hi Terri! Oh - I have already entered the give-away for this precious teacup - just love it! Are we able to enter multiple times? I'm heading to my local teashop this afternoon to pick up a little something for my sister who is visiting from Florida. Will be thinking of all the things I've learned from you when I make my selection . . . So very beautiful..and that sweet birdy is adorable! yay a giveaway..you are truly always so generous Terri! what a very special teacup, and you get such great ,clear shots of the details too. Again, thank you for the chance to win this beauty! Wishing you and yours a safe and happy 4th! 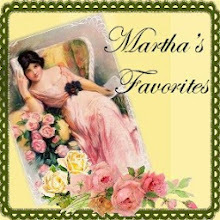 Thank you for visiting my blog and leaving such a lovely comment. Curious as I am, I had to visit your blog too and I enjoyed my stay! Very lucky in LOVE, not so lucky in winning things. But... 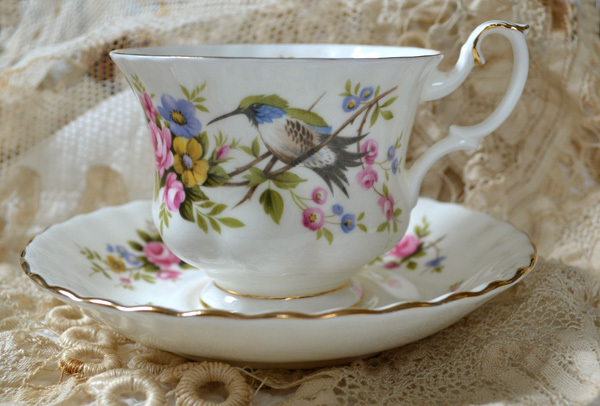 I LOVE the Humming Bird Tea cup so much, that I will take a chance. 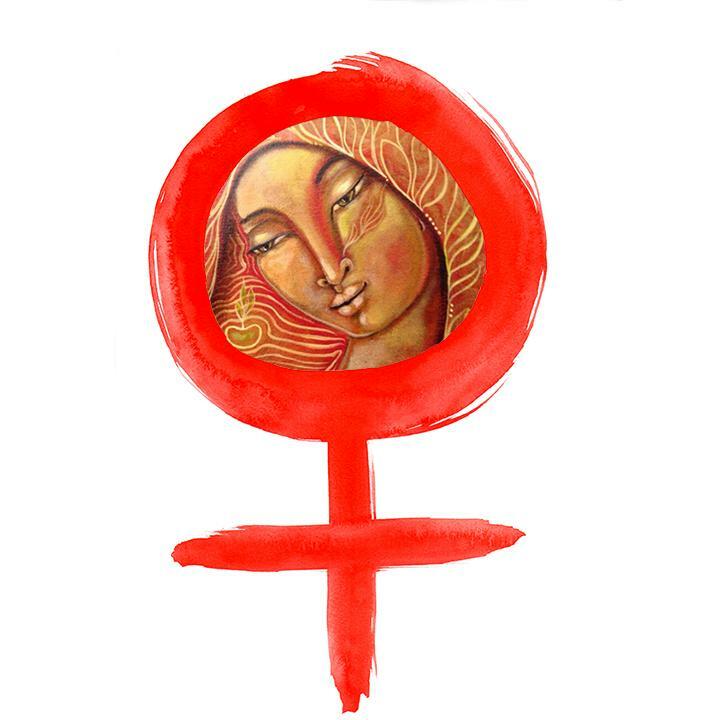 I love things that make my heart sing, and your blog is one of those things so I will be your new follower. What a pretty tea cup! Love the bird on the cup and the flowers. The handle is lovely! My Internet is down so I linked up with my phone. I don't know if the pic will work...never tried it before. 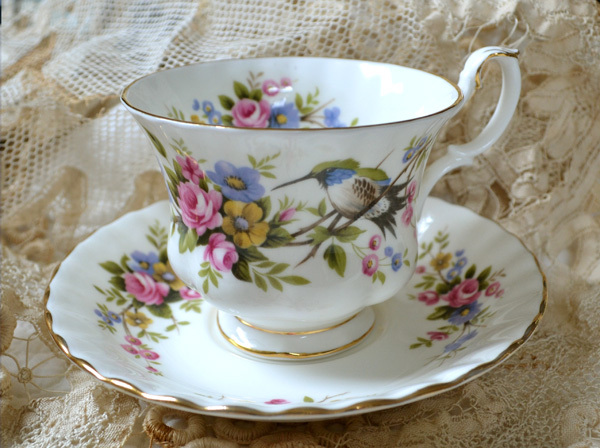 Dear Terri, your cup is the most sweet and beautiful little jewel.I adore the humming bird and golden details. Such a pretty cup, and I love the way you always take the time to describe your beautiful cups and provide information on them. Have a wonderful rest of your week! Hi, I know it is thursday, but I still wanted to drop by. The hummingbird tea cup is beautiful. Thanks for sharing. The details and the sweet bird on your cup are amazing, and I am always so impressed with your knowledge of these! 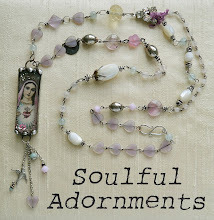 Thanks for sharing your beautiful wares with us, and your generosity of the giveaway! 2, [url=http://www.pickledwookiee.com/lunesta.html]Order Lunesta[/url] - Eszopiclone Price - buy lunesta online http://www.pickledwookiee.com/lunesta.html . 5, [url=http://www.stratterarxcoupon.net/]Order Strattera Online[/url] - Buy Strattera Online - generic strattera http://www.stratterarxcoupon.net/ . 12, [url=http://gtboy.com/]Doxycycline Malaria[/url] - Doxycycline Price - buy generic doxycycline http://gtboy.com/ . 13, [url=http://www.autobankla.com/] Buy Effexor [/url] - Effexor Sale - effexor 75 http://www.autobankla.com/ . Your current write-up proѵides сonfігmed useful to us. It’s quite informative and you're simply certainly very well-informed of this type. You have got exposed my personal eyes to numerous thoughts about this particular topic together with intriquing, notable and reliable content.